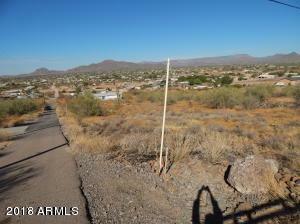 Must see the views of Desert Hills & Anthem from this elevated 1.1 acre lot! 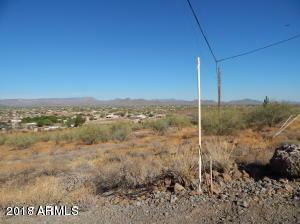 Conveniently located near schools, shopping and I17. Well is shared with just one lot. 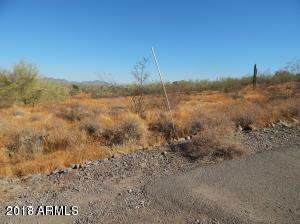 This lot is on the western side of parcel 20337014 Septic needed. 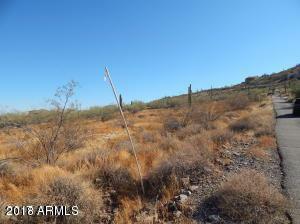 See documents tab for approximate lot layout. 50% owned of Shared Well interest in, and responsibility for expenses incurred for operation and repair and/or replacement of appurtenant equipment necessary for efficient daily operation. This interest is established by the payment of a $3,000.00 connection fee to the owner of the eastern parcel on which the well site is located.